Site Waste has 30 years experience in liquid waste disposal, investing in a large fleet of tankers in a variety of sizes to ensure that we can access the most trickiest of locations across the South East of the UK. With our fleet of tankers ranging from 4×4’s up to our HGV transport vehicles, we are able to complete liquid waste disposal for a range of different wet waste of up to 4,000 gallons at any one time. 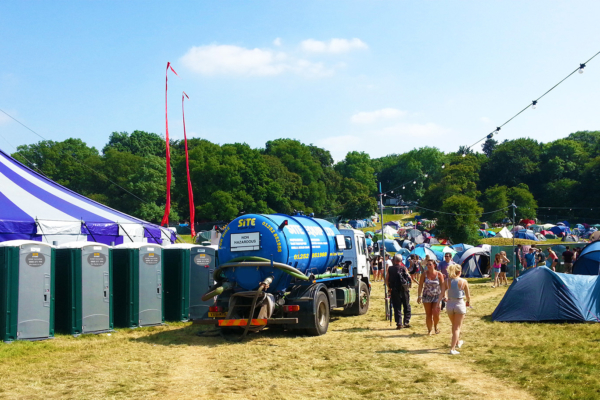 We offer septic tank and cesspit emptying and large water refills. If the wet waste removal you require isn’t on the list, please give our sales team a call to find out how we can help with your environmental services. It is a criminal offence to dump hazardous liquid waste, so to avoid hefty fines, affecting your environmental credentials and potentially polluting the environment, please contact our team for a free, no obligation quote. Why order your Liquid Waste Disposal from Site Equip? Professional Service, our liquid waste removal service is the best in the UK, with our service operators completing their Level 1 National Sanitation Qualification and two winning service attendant of the year! Please get in contact if you would like to find out more about our liquid waste removal services. You can call our friendly sales team on 0800 371994.